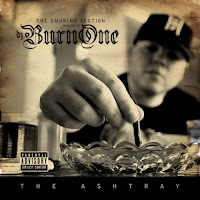 DJ Burn One drops and all new instrumental mixtape. If you looking for some beats to drop some mean freestyles to this tape should work. Download here or click the read more tab for the mixtape stream.